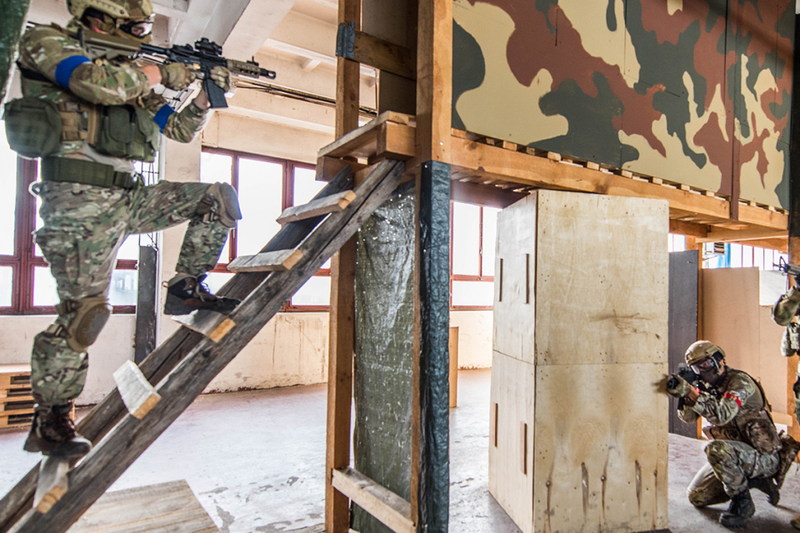 We are dealing with paintball, airsoft and lasertag as former soldiers since 1996. We have many weapons and game-scenarios under our belts and today we offer this experience to our customers in games we organise. Professional approach and true game experience are guaranteed. 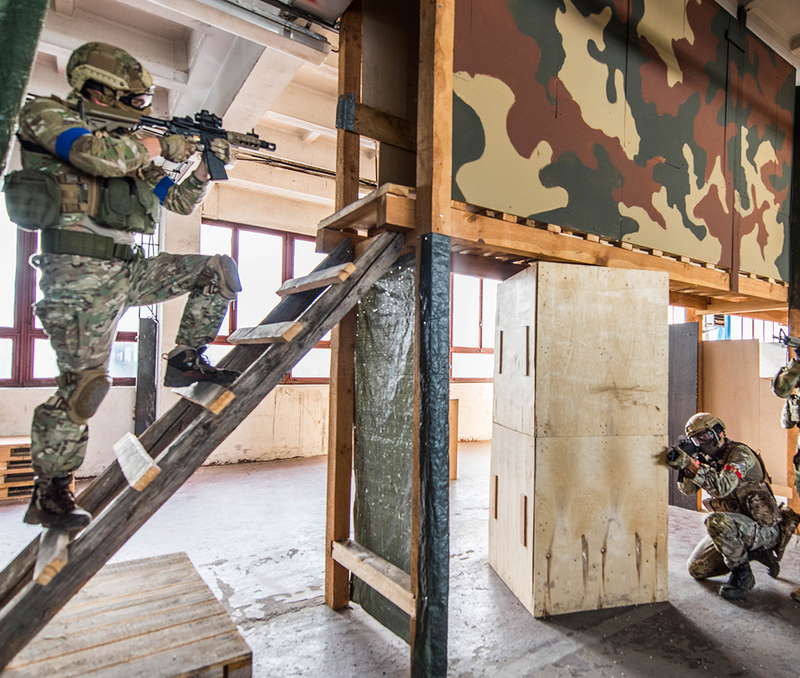 We offer airsot, lasertag and paintball in indoor – warehouse or outdoor – forest variants.